Although I started this blog in August 2013, January 2014 was when I started posting regularly, and so January 2016 marks the blog’s 2nd birthday, which doesn’t really seem possible! I am not sure where the time has gone. This year I have tried to work on my blog photography and am now using a DSLR camera for most of my photos. I have also started working with brands both to produce recipes and for product reviews. 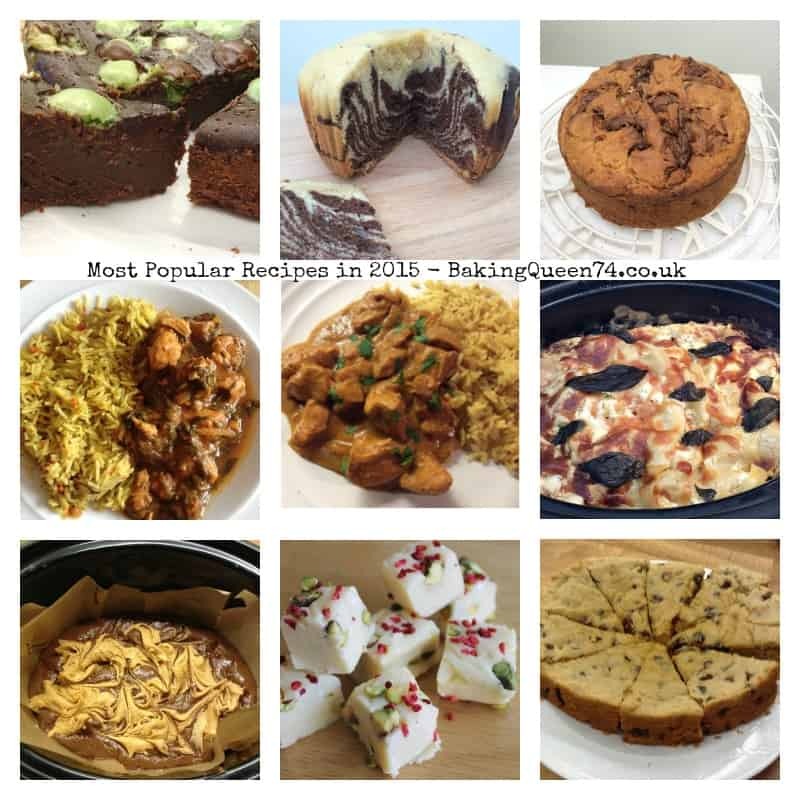 As is customary, in this Year in Review I am looking back at my favourite recipes of the past year, and finding out which were the most popular recipes this year with my readers. 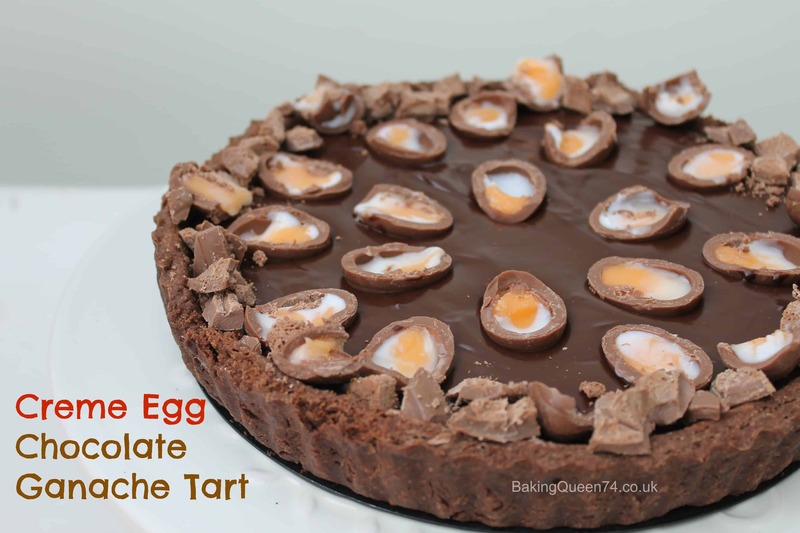 I was pleased with my Creme Egg Chocolate Ganache Tart, which was featured in Metro in a roundup of Creme Egg creations. I took a bread-making class with Blackbird Bread in the spring, and experimented a bit more with bread and dough. 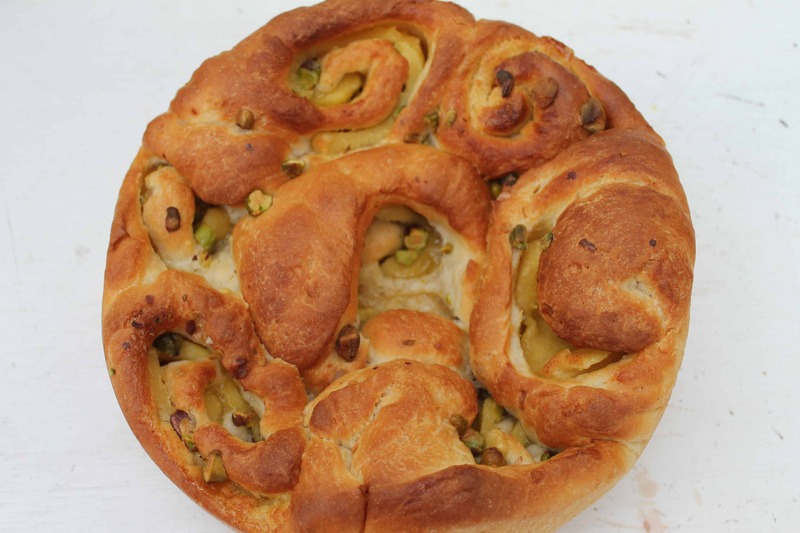 My Marzipan and Pistachio Cardamom Buns were delicious and well worth the effort of making your own dough. 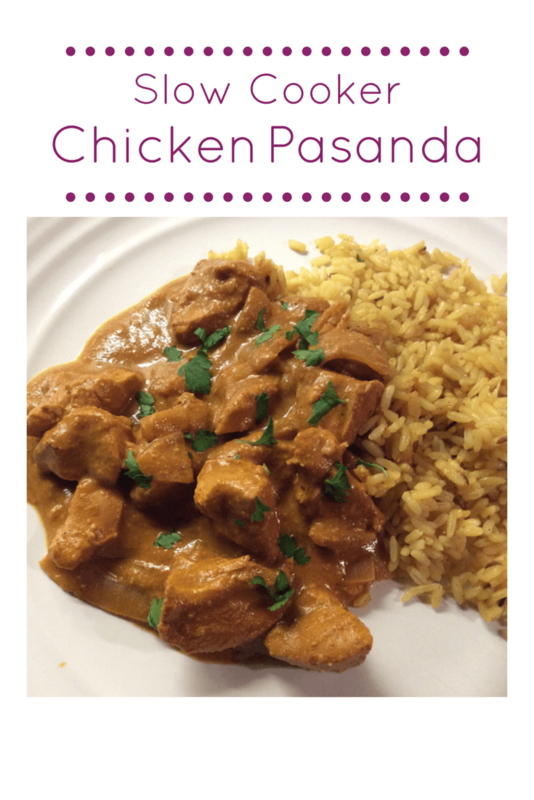 My Slow Cooker Chicken Pasanda was tasty and it is a meal I have made many times since, and is very popular with my family. 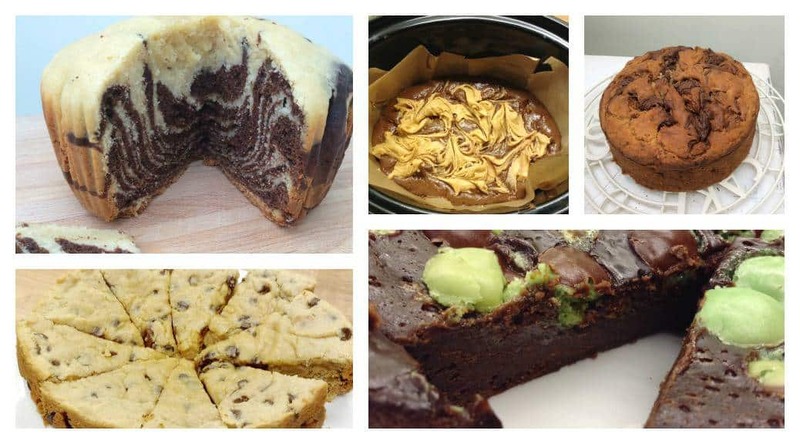 My most viewed recipe is still my slow cooker aero cake, but this year there are some savoury slow cooker recipes in there too! 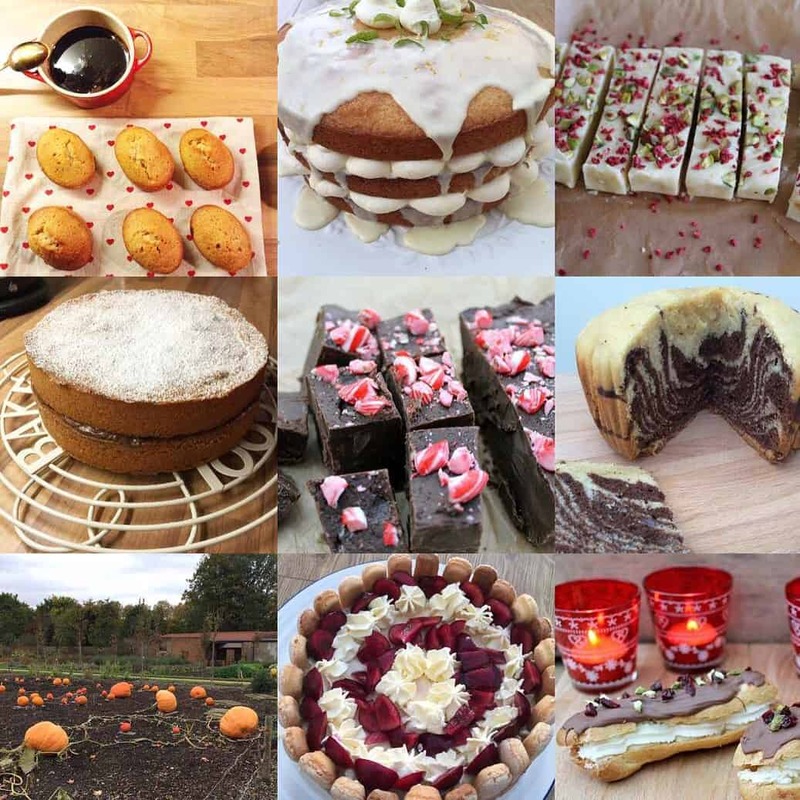 I was delighted to be featured in the Vuelio Baking Blogs UK Top 10 published in December. I am not quite sure how that happened! I was also delighted to move into top 100 of the Foodies 100 UK Food Blogs index in 2015. Meeting many of my blogging friends at Food Blogger Connect in September was lovely and I appreciate all their support and advice this year, in particular Helen from Fuss Free Flavours, Jac from Tinned Tomatoes, Camilla from Fab Food 4 All and Sarah from Maison Cupcake, but also many others! I was so pleased to be asked to co-host the Slow Cooked Challenge with Janice from Farmersgirl Kitchen. It was lovely to see the entries into the Perfecting Patisserie challenge which I started this year. I had great fun taking part in the Great Bloggers Bake-Off with Jenny from Mummy Mishaps. Thank you for reading, I appreciate all the comments on my blog from readers and fellow bloggers, and am looking forward to what 2016 brings. Perhaps one of the top ten most popular recipes will inspire you to get cooking or baking. Let me know if there are any recipes you’d like to see on the blog and I will do my best! A great round up. I love my slow cookers but bar rice pudding have never cooked anything sweet in them. Perhaps 2016 will be the year I give it a go. Thanks Emma! I always like trying new things so we don’t always have the same, though we do have a regular rota of old faves of course. What a fantastic year it’s been, here’s to 2016 and even more foodie adventures! Thanks Elizabeth, looking forward to another year! Thanks so much Eb, I loved your roundup too, didn’t know you only started blogging this year! Thanks Jemma, happy new year! Happy new year Angela, and thanks so much! Happy new year Sarah! Baking a lot is bad for the diet, I must start blogging salads occasionally or something. Thanks Tracy, and to you!